There are a seemingly endless amount of recipes which call for minced garlic, but finely dicing the stuff with a kitchen knife is a sticky, tedious, and time-consuming endeavor. 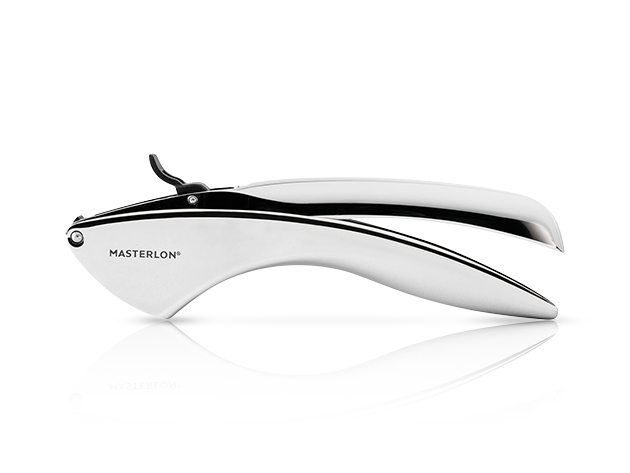 This Zinc Alloy Garlic Press can push a number of cloves at once through a specialized screen, leaving you with pulverized garlic in seconds. Get it in time for Christmas dinner at 20% off right now at the Daily Caller Shop—just $19 compared with the $23.99 MSRP today. Whether you’re right or left handed or have wrist weakness, the long, ergonomic handles of the MasterPan Press make it incredibly easy to use. 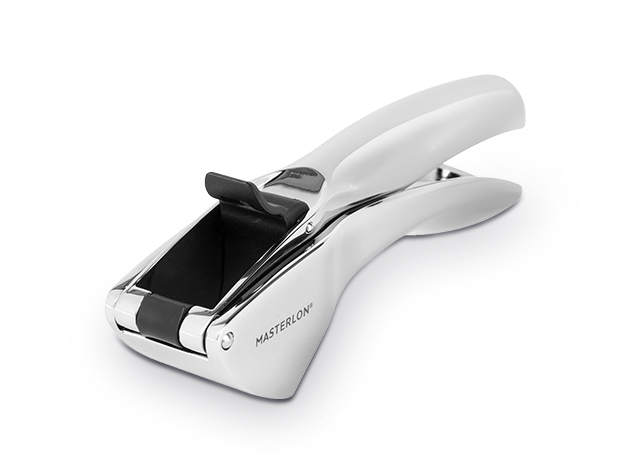 It comes standard with a flip lever designed to get any remaining pieces of garlic out after the press, and a built-in cleaner further removes residue. You’ll love having such easy, plentiful access to ultra-minced garlic for all your dishes—the results will speak for themselves. Stop wasting valuable effort and time chopping up garlic with a kitchen knife. Get this convenient press today and save 20% as a Daily Caller reader—only $19 down from the $23.99 MSRP.